Giveaway! Win Marc by Marc Jacobs Sunglasses - Fashion For Lunch. It’s Summer!! It’s time for Summer holidays and new sunglasses, which is why I have teamed up with Sunglasses Shop to offer you the chance of winning these beautiful Marc by Marc Jacobs sunnies worth £104!!! I have a pair too, (see me wearing them here) which means if you win, we can twin! Want to be in with a chance? Comment below to let me know which platforms you have followed and what your username is, you get one entry for every platform followed! 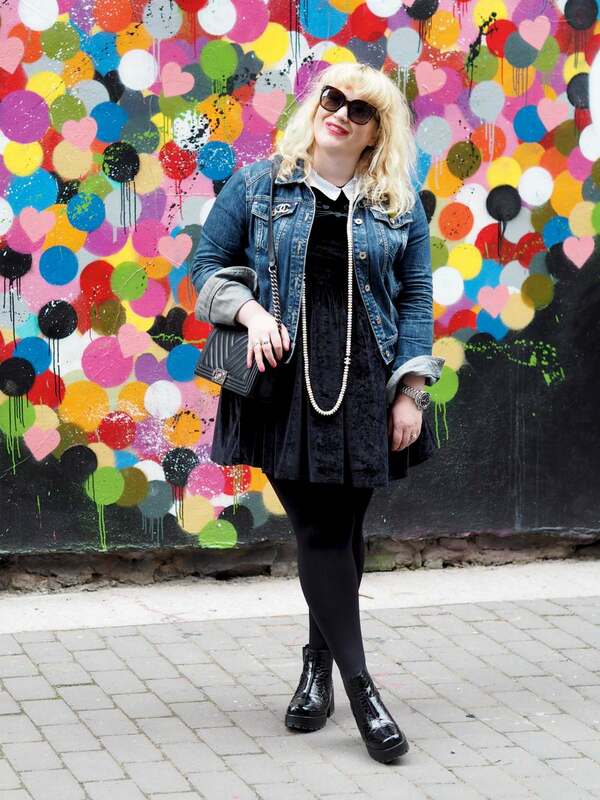 I’ve followed #SunglassesShop and #labelsforlunch on Twitter! Followed both on insta and twitter ! hi, i;ve already been yours and sunglassesshop follwer on twitter (as @radmilamilamila) and IG (as @msradmilamila), Thanks! Ive followed both on Insta -through_my_wardrobe on insta. I follow all four platforms 🙂 I am @allthingsglam07 on Twitter and @theshimmerzz on Instagram and my e-mail is laluver101@gmail.com :)! Thank you so so soooooo very much for this kind, generous, awesome, amazing, kind, and incredible giveaway :D!!!!! Thank you thank you thank you :D!!!!!! OMG THANK YOU THANK YOU THANK YOU so so so so so soooooo VERY much (I cannot thank you enough!) for this!!!!!!! (: I soooooo GREATLY appreciate it(:!!! I do not own ANY sunglasses at the moment that’s right summer is coming and I do not have ANYTHING to protect my poor eyeballs from the harmful UV rays of the sun 🙁 With school and everything, I really cannot afford a good pair right now, unfortunately, and I am trying not to buy a cheap pair because usually they do not look very good and are really bad quality and break/scratch/get really dirty/etc. easily and all the money you put buying those cheap pairs add up to the amount you could have bought an expensive pair witch I have been needing(really badly, especially when driving and the sun is shining, trust me the visor thing in the car does not work, and for A LOT of other reasons too) a good pair of sunglasses that will last me a long while(trust me, I take amazing care of my stuff my ipod still looks new and I got it 5 years ago) and that are really fashionable and my style and cute and these Marc Jacobs sunglasses are all of the above and MORE they are my dream pair of sunglasses, they are PERFECTION:)!!! My e-mail is laluver101(at)gmail(dot)com :)!!! THANK YOU THANK YOU THANK YOU SO SO SO MUCH FOR THIS:)!!!!!!!! THANK YOU SO MUCH AND HAVE AN AMAZING WEEKEND:)!!! Followed LabelsForLunch and SunglassesShop both on Twitter (username @SylviaDeKitsch) and Instagram (username @herkitschymajesty). Great giveaway, I’d really love me these glasses – they’d make the perfect fashion statement! I follow you both on Twitter @fripfoll ? Hi! I followed the four accounts, and my user name is @Paulinacm29, Will keep in touch! I’ve followed you both on twitter @maribelstweet2 fingers crossed. followed both on twitter. love these sunnies! Followed @labelsforlunch on Instagram (user name: maedez) and on Twitter (user name: @AustenAlicia). Followed both on Twitter as @bookishgal28. Thanks so much! Following both on twitter (@theamymichaels)! 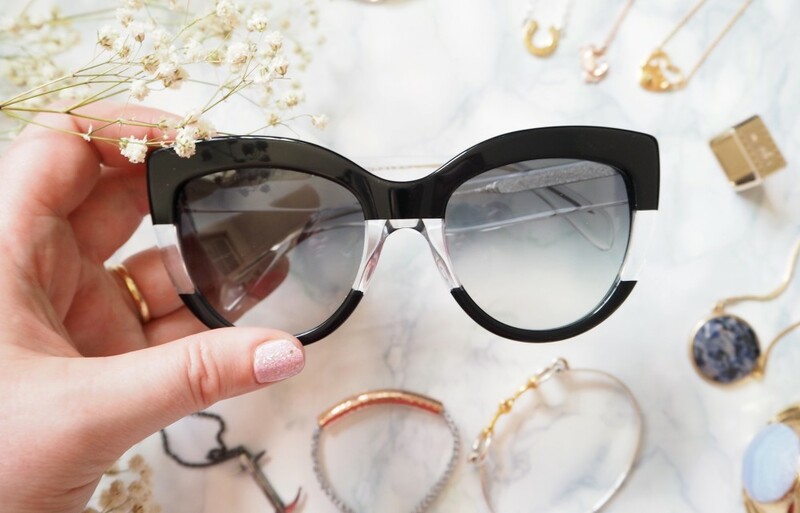 This is a great competition, I am absolutely obsessed with sunglasses! I have followed all four, my Twitter is @SmileyfaceLaura and my Instagram is @la_bella_blog ? Hi, I followed both accounts on twitter. My username lupikupi. I’m following on all 4 @jules792000! I followed all four! I am @Anonymousities on both Twitter and Instagram. Thanks for a great giveaway! Thanks for the great giveaway, fingers crossed. I follow on all four!! !